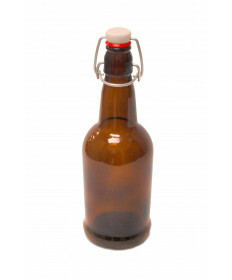 Once you have made your perfect homebrewing creation, you’ll need a way to serve it! 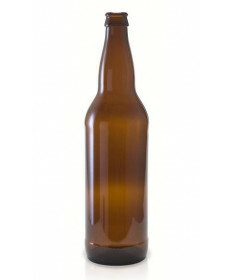 Grape and Granary has you covered on that front. 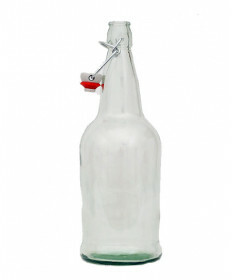 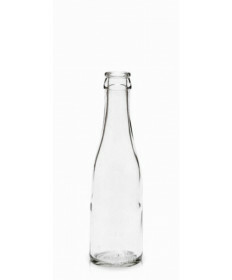 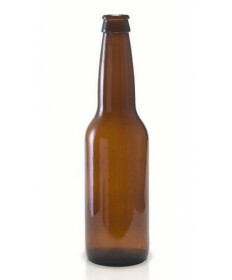 Whether you want 12oz beer bottles, 22 oz bottles, growlers, or the ever popular Swing Top Bottle which does not require a Capper or Caps. 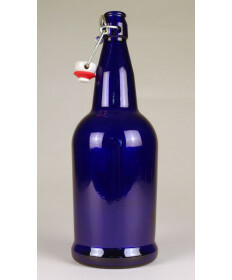 Don’t forget the classic six pack carrier for gifting your beer or taking it to a cookout! 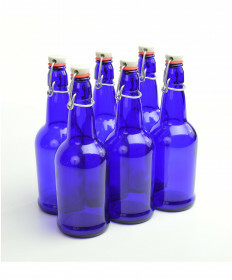 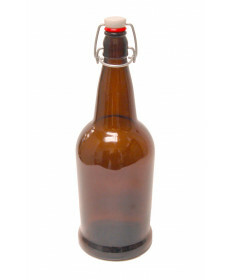 Contact Us if you have questions about any of our Homebrewing Beer Bottles.